Taxpayers Australia has revealed it is concerned that banks may manipulate 'robo-advice' technology to favour their own SMSF products. 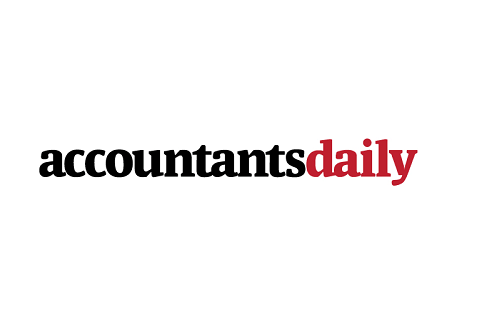 Speaking to AccountantsDaily’s sister publication SMSF Adviser, Taxpayers Australia's superannuation products and services manager, Reece Agland, said while the development of robo-advice platforms by independent groups could be very beneficial to the SMSF industry, he is worried about larger institutions entering the robo-advice space. “You don’t know the algorithms they use, so are they going to do it in such a way that it favours their product?” said Mr Agland. The fact that there is currently no regulation in this area is also concerning, he added. “I mean, the client has gone onto a computer system and typed things up. If the computer spits out bad advice, who’s going to be responsible for that? Who’s responsible for the best interests duty when it’s the computer doing it?” he said. The industry needs to bring in regulation that dictates who is responsible in these types of circumstances, Mr Agland said. According to the 2015 Automated Investment Advisers Global Market Review undertaken by FinDigital and Ignition Wealth, SMSF trustees are likely to be the first group of investors to use robo-advice. These trustees, Mr Agland said, are already investment-savvy and would therefore know how to make the most of the technology. “Someone who doesn’t know a lot about investments might find robo-advice difficult in terms of knowing what information to provide, whereas the older people know what they’re looking for,” he said. Robo-advice may also appeal to SMSF trustees since it provides greater control and transparency. According to Mr Agland, it will still be important for clients to see a financial adviser, even with robo-advice, since clients may not know what information to put in at the beginning to get the right advice. They may also have difficulty in picking a particular investment for the list generated by the computer, he added. “I still think there’s room there for the financial adviser or accountant to help them with the process and then once they’ve got the investments, to tell them which one is best and how to make the most of it,” Mr Agland said.